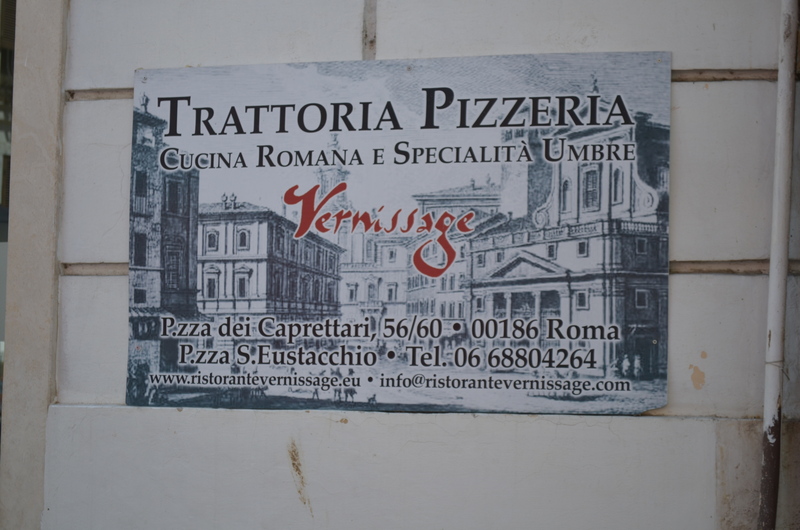 When in Rome… | Go Here! Eat This! I love the layout of this page and am excited about the blog! 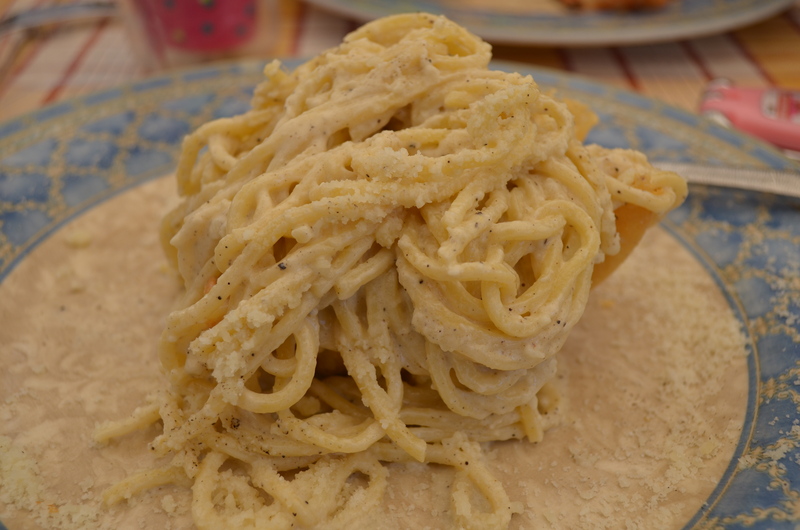 And I want this pasta NOW! Thanks! Good news is there is a great place in NYC that has this dish and it’s a pretty close second! I’m hoping to go back and capture a few photos for a follow up post! This blog is already making me hungry! Great first post!